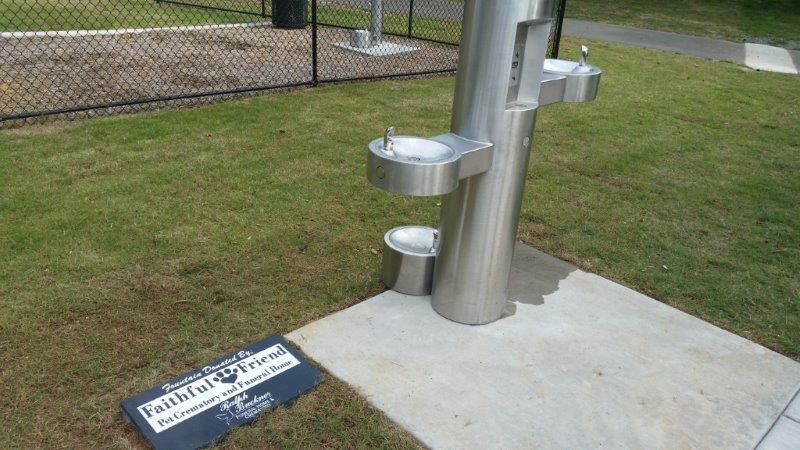 The water fountains at the Dog Park in Tinsley Park will be winterized and turned off for the winter on Wednesday, December 7, 2016. This will prevent damage to the pipes from freezing temperatures during the cold weather. Please bring your own water for your dogs at the Dog Park after December 7, 2016. For additional questions please contact Parks & Recreation at 423-472-4551.